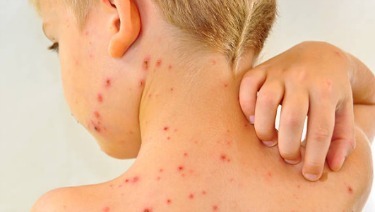 A Boone Count high school student lost his lawsuit challenging an order that barred him from school because he refuses to obtain the chickenpox vaccine. 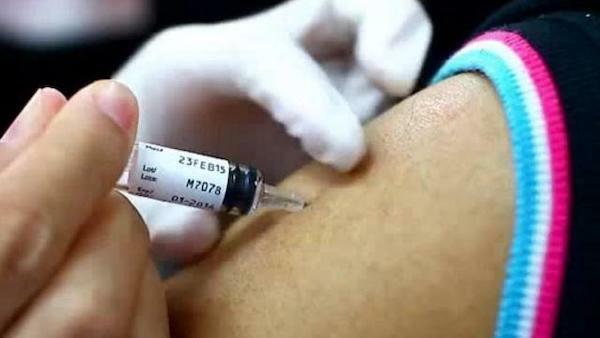 The Assumption Academy senior sued the Northern Kentucky Independent District Board of Health after it banned students without chickenpox immunity from attending school and extracurricular activities during an outbreak. Jerome Kunkel, 18, was “devastated” by the ruling, said his lawyer, Christopher Wiest of Covington. Kunkel is not against all vaccines, he earlier told The Enquirer, but he is opposed to those that used aborted fetal cells in their manufacture, including the chickenpox vaccine. uesday’s ruling upheld the health department’s authority in Kentucky to implement rules to prevent the spread of contagious diseases. The lead plaintiff in the case is Kunkel, a senior at the small, private academy, which his extended family raised money to build along with their church, Our Lady of the Sacred Heart. The religious community practices a conservative Roman Catholicism that venerates the Latin Mass and rejects church reforms of Vatican II. Monday, Wiest argued to Schrand that the school-attendance ban was imposed in retaliation for the Kunkels threatening last month to go to court against the health department. The case arose after chickenpox apparently started sweeping through Assumption Academy and its elementary-level Our Lady of the Sacred Heart School in early February. The health department sent out a warning to parents.